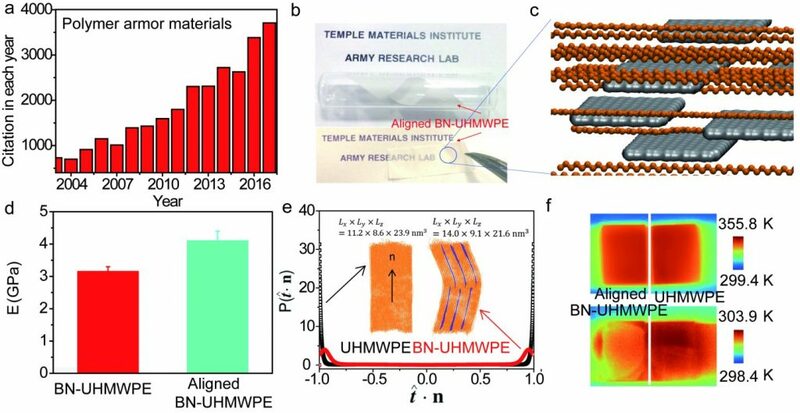 The hierarchical self-assembly of complex nanostructures from simpler building blocks is often driven by non-bonded vdW forces – quantum mechanical phenomena that are ubiquitous in nature and arise from electrodynamic correlations between instantaneous charge fluctuations in matter. These non-covalent interactions have an influence that extends well beyond binding and lattice energies, and encompasses the structural, mechanical, spectroscopic, & even electronic signatures of condensed matter. As such, even slight variations in the magnitude of these interactions can impact the observed properties and functionality of a given organic material. This combined theoretical and experimental project seeks to establish a new class of organic functional materials by tuning the complex interplay between dimensionality, topology, intermolecular interactions, and vdW forces occurring in the complex self-assembly process. The emphasis is framing the design principles underlying the growth of vdW-bound 2D and 3D crystals that consist of chemically and electronically distinct donor and acceptor molecules with specific and directional intermolecular interactions, where Structure | Composition | Property relationships will be uncovered in this project. 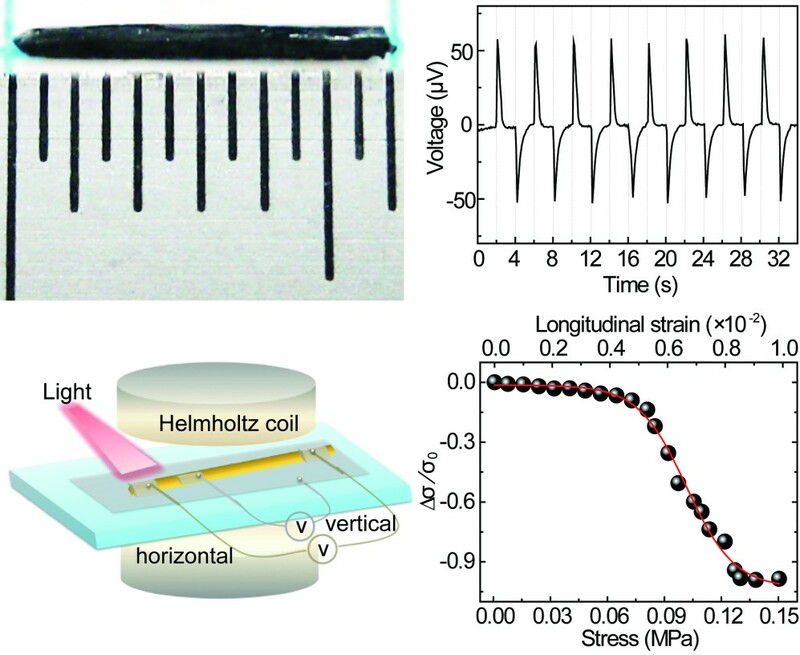 The emphasis of this project is tunable control over the emergent properties for this new class of strongly correlated organic crystals across the optical, electronic, magnetic, and mechanical energy domains (organic conductors, superconductors, magnets, and multiferroics). In this regard, these vdW-bound molecular crystals combine two or more physical properties in the same lattice. Furthermore, by exercising control over the size, shape, and charge states of the molecular building blocks, one can confine this novel functionality within a given dimension or across the entire 2D or 3D crystals. This class of molecular materials can also absorb and exchange energy through different physical mechanisms, tunable charge-transfer and tenable vdW interactions controlled by phase transition and chemical combinations, which is far different from short-range or amorphous phases. The emergent physical properties (e.g., room temperature ferroelectricity, magnetism, superconducting, multiferroics, and light-matter coupling properties) of these materials are investigated using unique real-time capabilities at a high spatial & temporal resolution. Ultra-high molecular weight polyethylene (UHMWPE) is a linear homo-polymer bearing -(CH2-CH2-)n – as the repeat unit and having an average molecular weight more than 3.1 million g/mol (n ≈ 110,000 monomeric units). Its superior mechanical properties derive from the enormous number of covalently linked monomeric units giving rise to UHMWPE. Despite weak van der Waals interactions between polymer chains, the presence of a large amount of aligned overlaps between neighboring chains can lead collectively to high intermolecular strength. Due to its excellent mechanical properties, chemical stability and effective impact load damping, UHMWPE derived materials have been extensively used in military armor, and orthopedic bearing materials, etc. The mechanical and thermal properties of UHMWPE materials are inextricably linked to their crystalline organization. Bulk UHMWPE is primarily comprised of crystalline domains, which are bridged by nanoscale amorphous. Towards the above objectives, we explored the UHMWPE based matrix for its high thermal conductivity, excellent mechanical properties, low coefficient of thermal expansion, nontoxicity, and high electrical resistivity over a wide range of operating temperatures. The energy product of spring magnets is partially dictated by the magnetocrystalline anisotropy of hard magnetic component (the current supermagnets are primarily based on Rare-Earth based alloys). Replacing non-sustainable and strategically undesirable rare-earth elements is one of the most critical challenges. This project investigates sustainable rare-earth-free alloy nanomagnets (hard magnets) by using metal-redox nanosynthesis approach to stabilize and control nanostructures for high energy product nanomagnets.